Dhaka, 14 Feb, Abnews: Prime Minister Sheikh Hasina will leave Rome tonight winding up her four-day official visit to Italy and Vatican City. An Etihad Airways flight carrying the premier and her entourage will depart Leonardo da-Vinci Fiumicino Airport in Rome for Abu Dhabi at 10 am local time (3 am BST Thursday). Bangladesh Ambassador to Italy Abdus Sobhan Sikder will see the premier off at the airport. 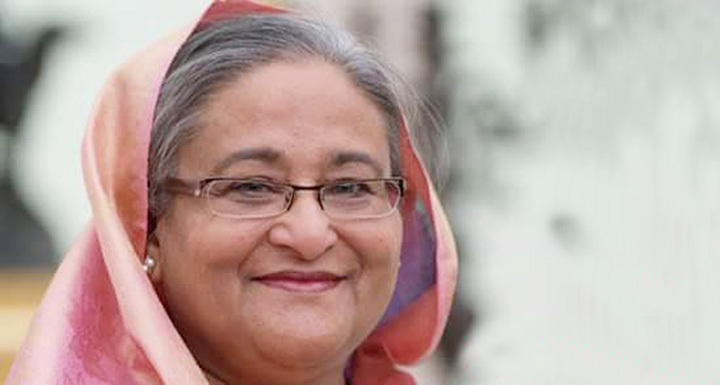 On her way back home, Sheikh Hasina will make one day stopover in the UAE capital of Abu Dhabi. She is scheduled to reach Hazrat Shahjalal International Airport in Dhaka at 8pm on Friday.